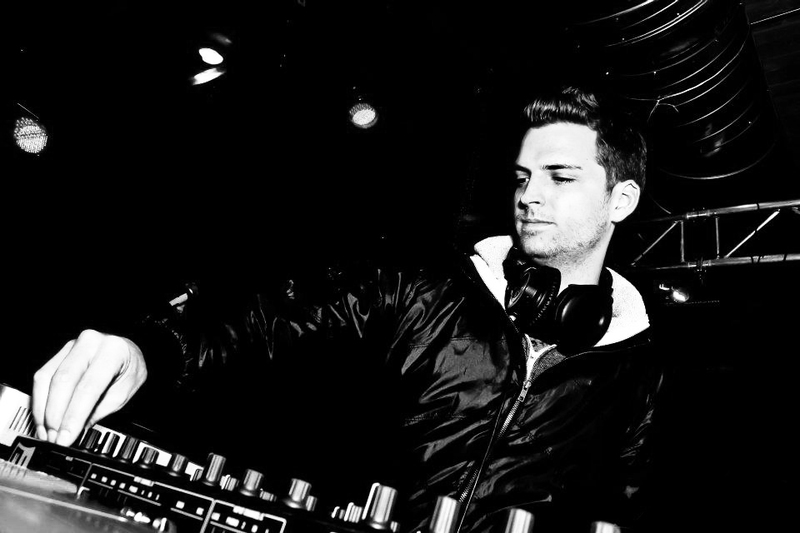 Rex Buchanan is a music producer, DJ, instructor and entrepreneur from beautiful Denver, Colorado. He explores a variety of genres from across the EDM spectrum with his original tracks, remixes and DJ sets, all the while maintaining a good mix of underground and popular sounds. Rex is the founder of his own record label, recording studio, DJ / production school and event DJ service called Discosapien. During his time on the decks Rex has performed at many notable festivals and venues including: Global Dance Festival (CO), Firefly Music Festival (DE), Red Rocks Amphitheater (CO), City Hall Amphitheater (CO), Beta Nightclub (CO), The Gansevoort Hotel (NYC), The Delancey (NYC), Stage 48 (NYC), Hudson Gardens (NYC), Cervantes (CO) and Summit Music Hall (CO). He has opened for many notable artists including: Pretty Lights, LMFAO, Empire of the Sun, Will.I.Am, Benny Benassi, Big Gigantic, Griz, Vibe Street, Innerpartysystem, Green Velvet, Manufactured Superstars, Amine Edge & Dance, Bad Boy Bill, Chris Karns, DJ Icey, Donald Glaude, Calvertron, Kids at the Bar, Darth & Vader, LAZRtag, The Faint, Air Dubai and Ben Samples and he has performed for many notable corporate clients including: Michael Kors, Vogue, Macy’s, Bloomingdales, Guess, Victoria’s Secret, Aeropostale, H&M and many more.